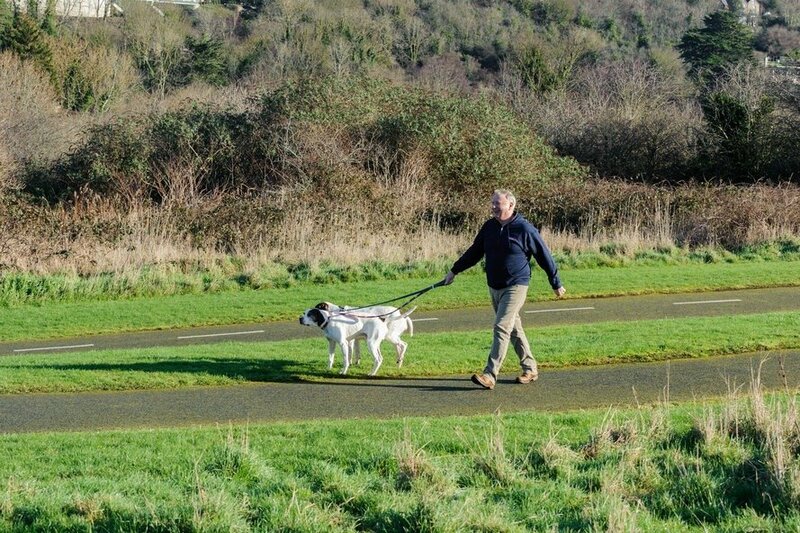 Why Choose Pet Sitters Ireland? 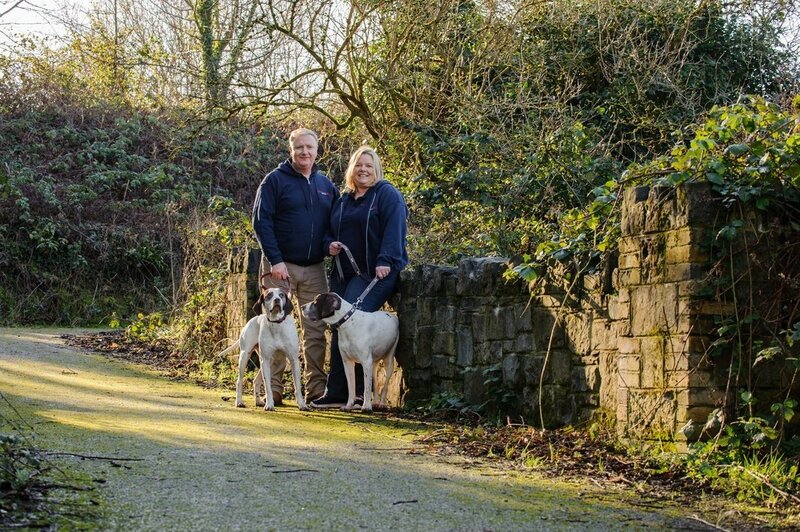 Pet Sitters Ireland is a family run business, operated by Kate and Mike McQuillan. When we started our business in 2010 it was purely from a need to solve our own problems when we travelled away with our pets. We didn’t want to put them in kennels and wanted to know that they were safe at home in their own surroundings. From a small start in our local area, we now service pet owners all around Ireland. In late 2015 we expanded our business by allowing pet lovers, just like us, to join our Franchise team. 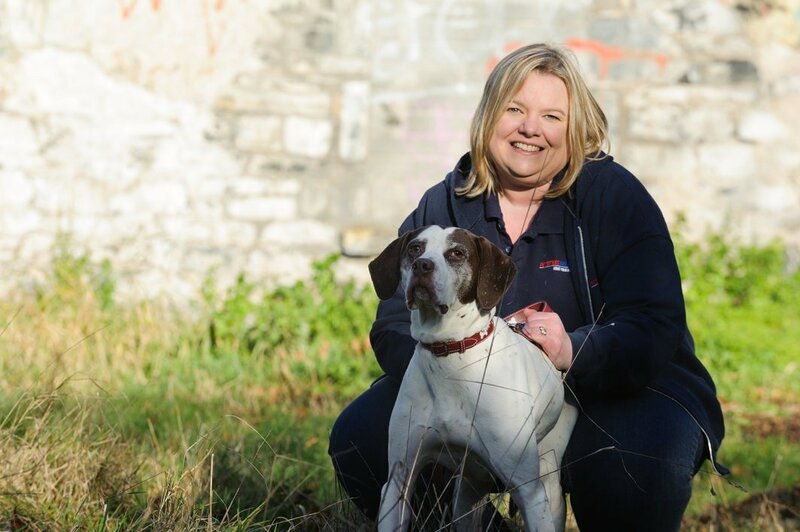 Our franchise owners are truly part of the Pet Sitters Ireland family and we are excited to have them on board. Both myself and Mike are huge animal lovers, having both had pets throughout our life. 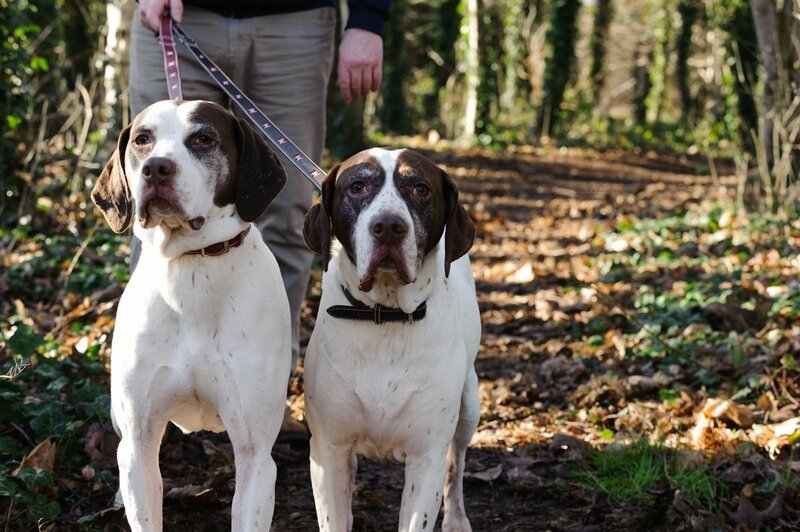 We now have 2 pointer dogs, Joey, and Coco, who are the most fun and lively dogs. We also have a cat called Smug, who loves the quiet country life. When we take care of your pets we know exactly how much you love them, because I am sure it’s the same amount of love that we feel for our pets. All our businesses processes are put in place with your animals at the centre of them. We want them to love the experience of using our services! 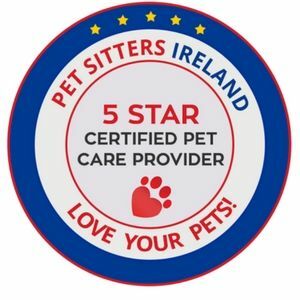 Before owning Pet Sitters Ireland, we used to really struggle to find someone to take care of our pets, to the point that we just stopped going away so much. It someone asked us if we wanted to go somewhere our first thought would always be what about the pets. So, when we looked at what services we would create we looked at the type of care we needed for our pets. We wanted a service that was flexible that we could use when we were out all day, away for weekends or even longer periods of time. So whether you want a quick pop in service to let your dog out to the toilet or you want someone to sleep over with your pets then we have you covered. We are really passionate about raising the standard of all pet care in Ireland. We want the industry to grow and be one that pet owners can trust in. We knew that a certification was needed and as there is nothing in the industry we created our own standards and certification that we, and anyone that represents us, adheres to. It’s something that makes us better and want to continue to improve. And as a pet owner is gives you confidence that we take our role in your pet’s life very seriously and want the best for them. We love everything about your pets and are totally committed to providing you with honest and transparent information about all things pets. Whether that is answering questions about our services, rates or procedures or educating pet owners, it’s something we put a lot of hours into each week. Just check out our Pet Learning Centre. We produce articles on our blog weekly, we create ebooks and we run an educational and fun Facebook Group. As business owners we are very much committed to the pet industry and helping pet owners with their pets. This is something we invest a lot of time and money into, as without happy customers we wouldn’t have a business. We want to hear from you when you aren’t happy as much as we do when you are. You’ll notice we follow up with you, we thank you when you say something nice and we are always available on social media to chat. If you have something to say we want to hear from you today! There is nothing worse than finding a service or product you love and then it’s a hassle to try and book or buy it. Complicated systems are a pain! Which is why we try to simplify things as much as we can while still maintaining a quality service. We offer you 24-hour online booking and payment, and pretty much 24-hour phone support – unless of course we are sleeping! It’s important to us that we don’t make work for you when you use our service, but instead, you go away safe in the knowledge your pets are getting spoilt by us and come home to happy pets at home. We will show them the same love and care that we show our own pets. We will follow your pet care instructions so they maintain their normal pet care routine. We will let you know, via our online pet care journals, that your pets are safe and your home is secure.